Fresh from nine hours of sleep, Jesse and I woke up on New Year’s Day feeling amazing and almost like ourselves again. After a week away from our home in San Francisco spent at my parents’ house in Los Gatos, his family’s abode in Valley Cottage, NY, and exploring the wild streets of Manhattan (recaps of our adventures to come), we were thoroughly exhausted. Although we managed to squeeze in several runs during our time away from home (including one in Central Park), the traveling, poor sleep quality, and lack of fruits and vegetables in our diets left us feeling terribly run down and in desperate need of a reset. Eschewing New Year’s Eve festivities for an amazing homemade dinner of wasabi salmon and bok choy followed by a solid, nine+ hours of sleep. 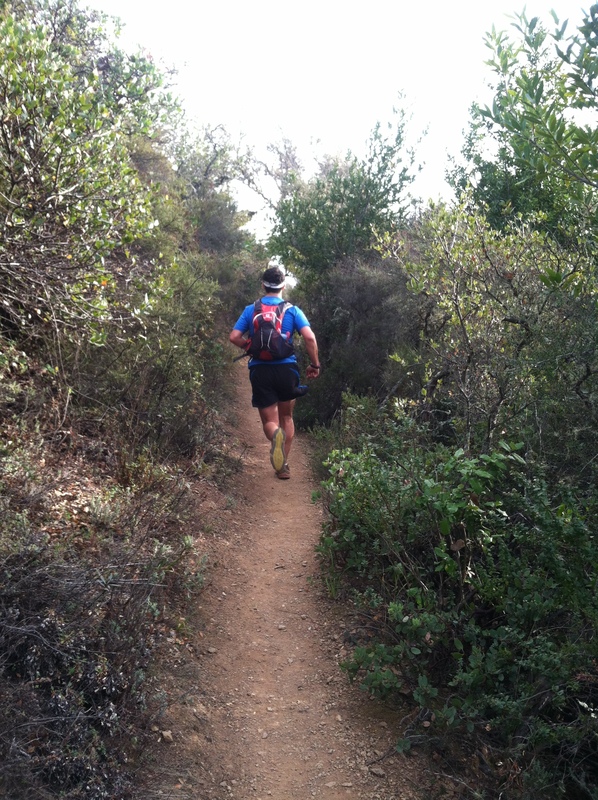 After vacillating between biking and running, we decided to hit the trails for a long run. 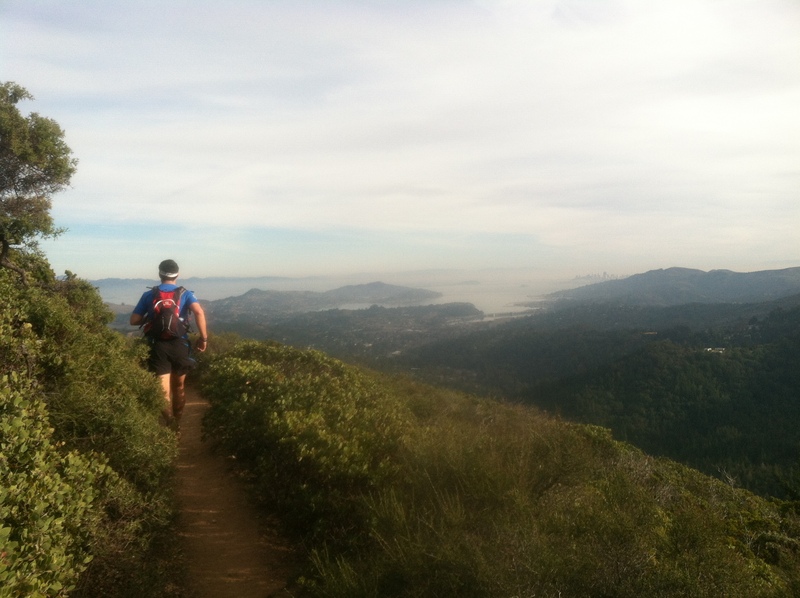 We originally wanted to do this New Year’s Day trail half marathon, only to be sorely disappointed that it was sold out. 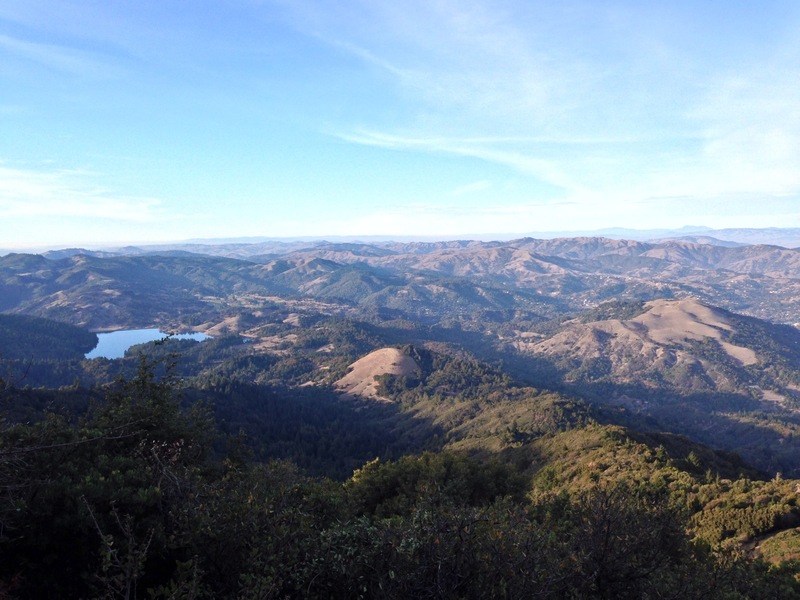 Instead, we opted to climb the East Peak of Jesse’s favorite bay area mountain – Mt. Tam in Marin. 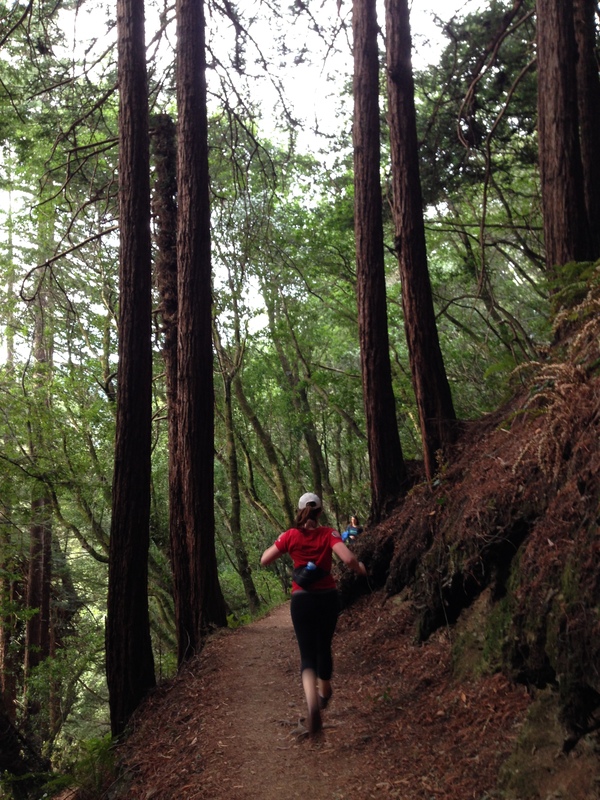 Starting from the stairs of the Dipsea, then taking the Sun Trail to Panoramic to Redwood, we found ourselves at a new-to-us fire road leading up to the summit of Mt. Tam. Wit the help of a friendly fellow trail runner, we decided to take the more scenic (and subsequentially longer) single-track route that wraps up East Peak. Worrying about the daylight, we made it up to the top around 3:45pm. We decided to cut our losses and save the tippy top (an observation deck) for our next summit. This trail was very difficult – 3,100 feet of gain over our nearly 13.5 mile roundtrip run, but we were rewarded with the best views of any trail we’ve ran in the area. Our view was a beautiful panoramic with Golden Gate Park, the Golden Gate Bridge, the Bay Bridge, Sausalito, the Richmond Bridge, Mt. 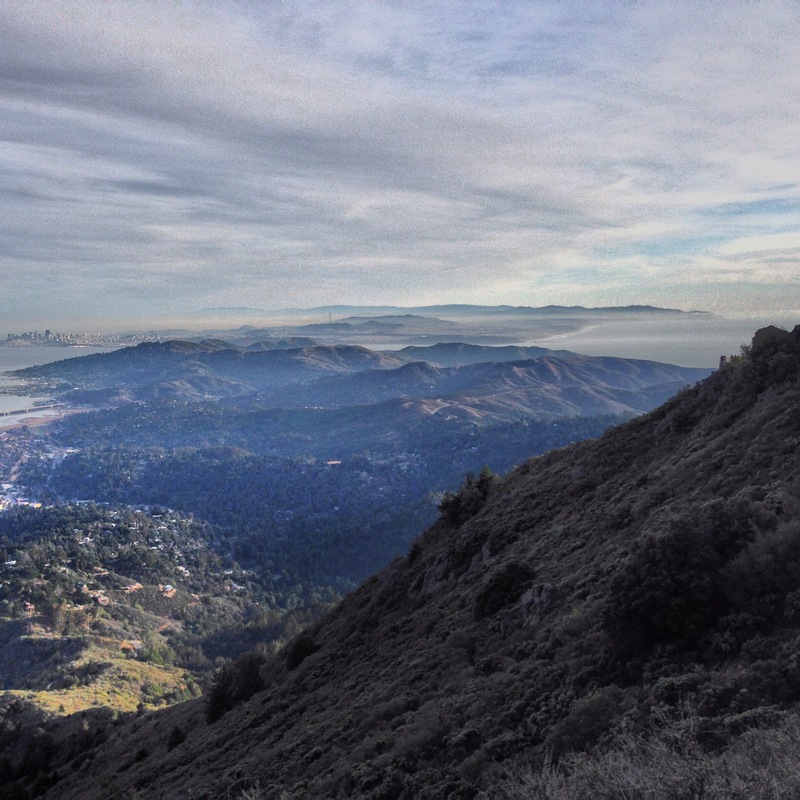 Diablo, Mill Valley, and the San Francisco cityscape. We could not think of a better way to start the new (and race-filled) year. Looks like a challenging but beautiful place to run!!! Beautiful run! I can’t wait to hear about running in NY!